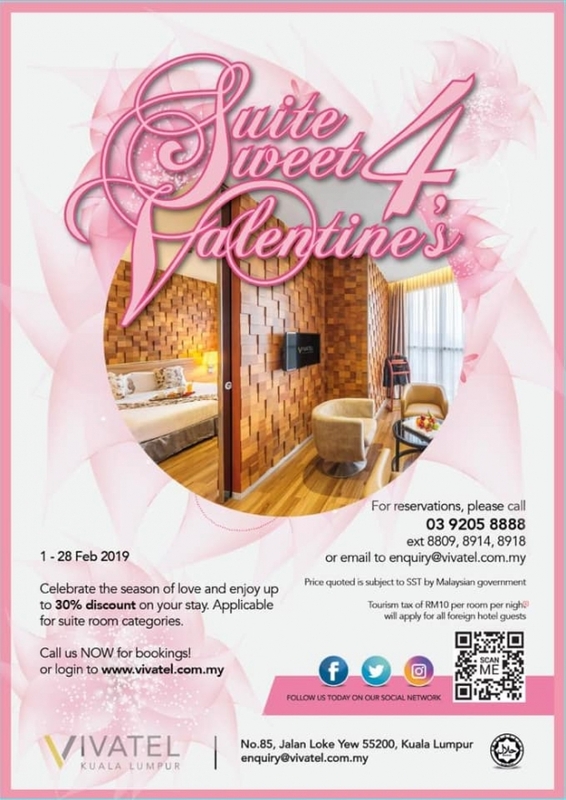 What better way to say I love you to your special someone than to plan a romantic hotel getaway escape? We all love surprises. 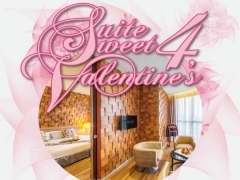 Let’s celebrate love in our exclusive suites with added perks guaranteed to put you and your special one in the mood!